Green laser for H&K VP9/40 & VP9SK. LG-499G for Heckler & Koch semi automatic. 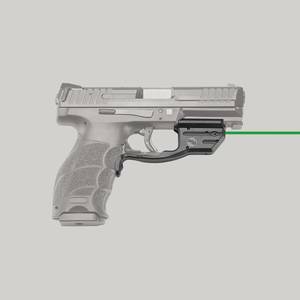 Green laser guard for Heckler & Koch VP9/40 & VP9SK. 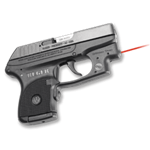 Latest technology for the green lasers by Crimson Trace. LG-499G is the green laser guard. Green laser is visible up to 100 yard in broad daylight, over a mile at night. Check your shopping cart for the sale price.